The tax filing season has come to a conclusion, and as with years gone by, most Canadians got a refund from the Canada Revenue Agency. In fact, based on a poll conducted by the Canadian Imperial Bank of Commerce (CIBC), nearly 60% of tax filers expected to get one prior to sending in their returns to the government. But almost without fail, filers would be able to get more had they known about deductions that decrease their tax liability. This is particularly true for trucker owner/operators, one of the best industries to be in if you want to take advantage of as many deductions as possible. And who doesn't? The extent of your tax deductions often depend on your classification. One of the benefits of driving a truck is there are no uniforms; so long as it's professional, you can wear whatever you want. However, in an effort to look more white collar, motor carriers are issuing them more frequently. Provided it's worn for business purposes and purchased using company dollars, uniforms are usually tax deductible by the owner. Being on the road more often than not, things that might normally be done at home have to be taken care of on route to the next stop. If you or your truck drivers' comings and goings include a trip to the local laundromat to freshen the attire, you may be able reimburse them and write these costs off for tax purposes. A few dollars may not seem like much, but if you wash them once a week for a year, the savings can be substantial. You can't go anywhere without seeing someone on the phone these days, and as a truck driver, having a cell by your side is a necessity. All business-related text messages and calls are tax deductible, provided the cellphone is used solely or at least 90% for conducting business. So ensure that you keep a record of when these communications are made. Also, maintain a folder of monthly cellphone bills. Be sure you have two cellphones. One for business and one for personal so CRA can't argue you used the business phone for personal use. "Food and beverages for eligible truckers are 80% tax deductible." Nothing's more enjoyable on the road than a pit stop to your favorite diner. Depending on what kind of truck driver you are - e.g. long-haul, dry van, flatbed - you should be able to deduct at least some of what you spend on food for tax purposes. 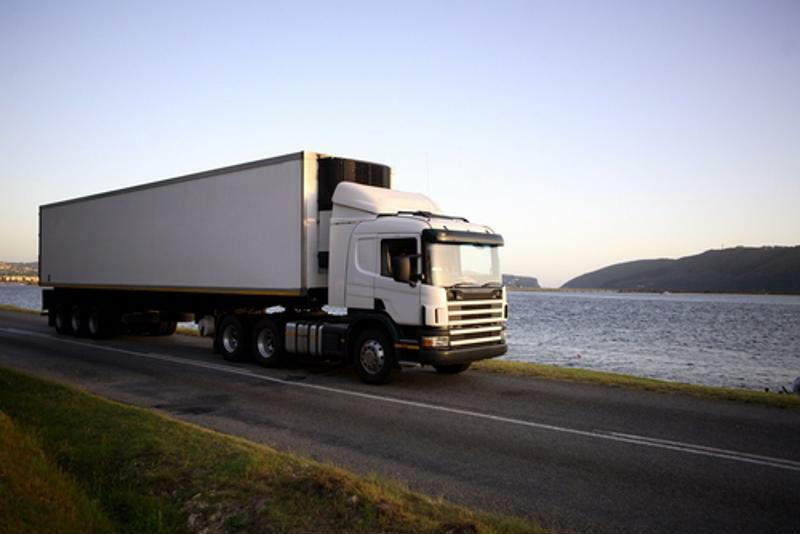 For example, if you're a long-haul truck driver - a professional driver whose truck weights at least 11,800 kilograms - your food and beverage expenses are 80% tax deductible, according to CRA. These are 4 of the tax deductions you can save money with by being a trucker. Be aware that CRA may have issue with some expenses. The test is whether your income was dependent on the expenses. There could be several more, depending on your situation. For more guidance, speak with an FBC truck tax specialist.